With our managed service, help and support. 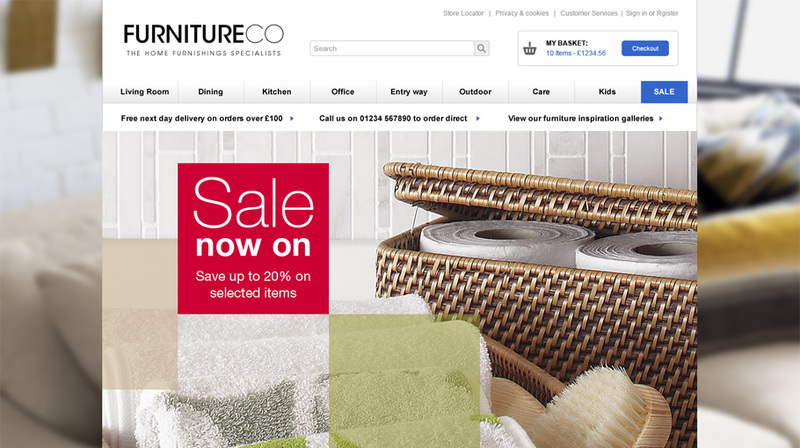 iD30 eCommerce offers retailers an easy way to start selling products online, we use our experience and expertise to make sure you get the most out of your multi-channel retailing. Our stores are built from a solid structure, these are then personalised to represent your business and create a truly unique store. iD30 are an experienced digital agency, not a team of sales staff like you’ll find elsewhere. We prefer to build long term relationships and help you grow online. Our agency is made up of talented and experienced designers, developers, and project managers who live and breathe online sales and marketing. We setup and provide you with everything you need to sell online and offline. We’ll take care of payment gateways, SSL’s, hosting and provide on-going support. At iD30 we prefer the personal touch. You’ll be assigned a personal project manager who will lead through the process of setting up and stay with you for the long haul. Our years of experience has allowed us to select and craft our skills on the most advanced platform out there. Whatever you need it, we’re confident we can build it. As an agency we are experienced in online marketing, and can consult on your specific needs. Whether it’s Email, SMS, Social, PPC, or SEO services you need we can help. We use the most advanced platform out there for your eCommerce and marketing needs. Your customers can now browse your products and purchase them from their mobile device, we develop you your very own mobile optimised web store for customers on the go. Add your products in one place and sell across various channels. We help you integrate into some of the largest online market places, through our partner ChannelGrabber, so you can sell your products across multiple channels. Our Multi-channel stock management software helps you manage your stock level in one centralised location that will keep all of your sales channels in sync. You can create completely new eBay listings as well as manage existing eBay and Amazon listings. Our multi-channel integration brings your orders together in one place. You can have your eBay, Amazon and web-store orders managed together in the same way. Included is an easy-to-use feature for editing content. Anyone can use this to edit pages, products and blogs without breaking a sweat. Take full control over your store, add, manage and update everything from products, banners, images, info pages and all SEO meta data. Need to create some information pages? No problem, you can manage these as well. We also have a blog section build right into the store. Keep your site and promotions up to date, the banner manager gives you full control over the banners on your homepage and category pages. Place products into any number of categories that you want. Create an unlimited number of categories and sub-categories that fit your products and business. Do you have a large product catalogue? We allow you to create levels of categories that allow your customers to find exactly what they're looking for. Do some of your products fit into two categories? 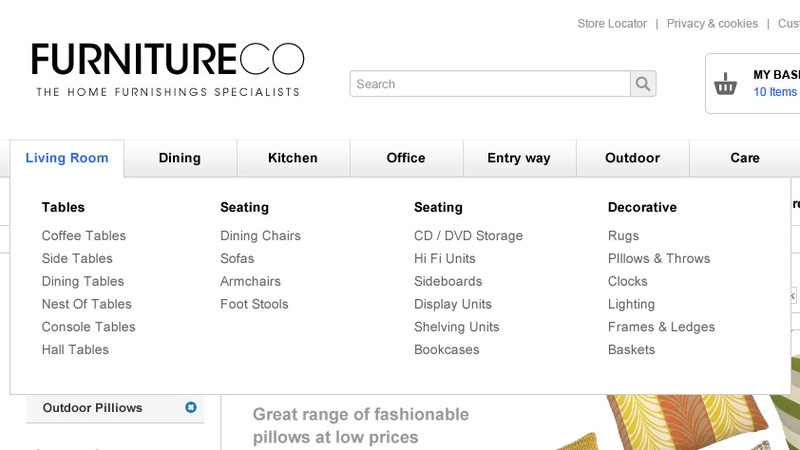 No problem, we allow you to place one product in multiple categories which gives your customers various ways to shop. 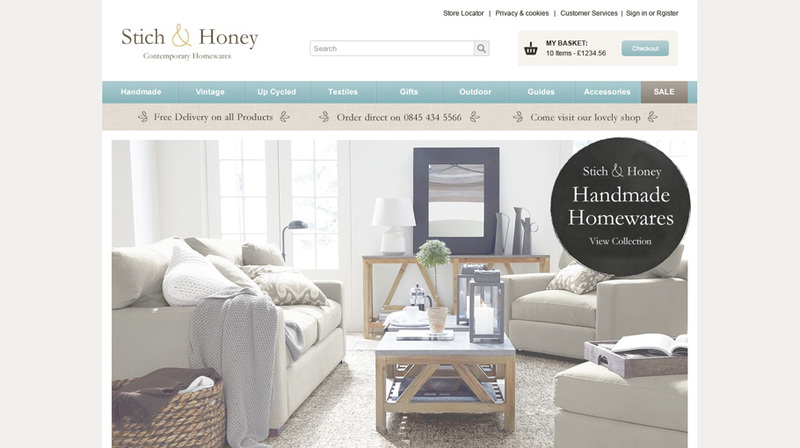 Create categories for sales, best sellers, featured products and related items, these can then be featured on targeted pages throughout your website, for example the homepage. 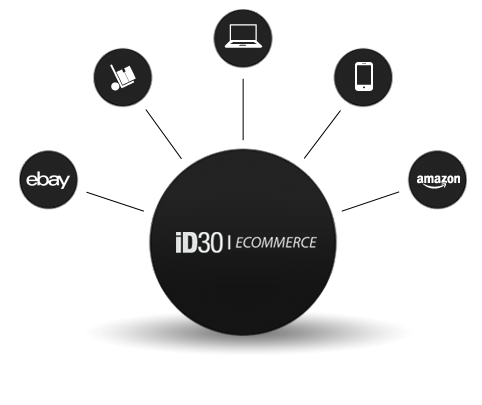 iD30 eCommerce has a range of intuitive features that allow customers to find exactly what products they're looking for, quickly and easily. 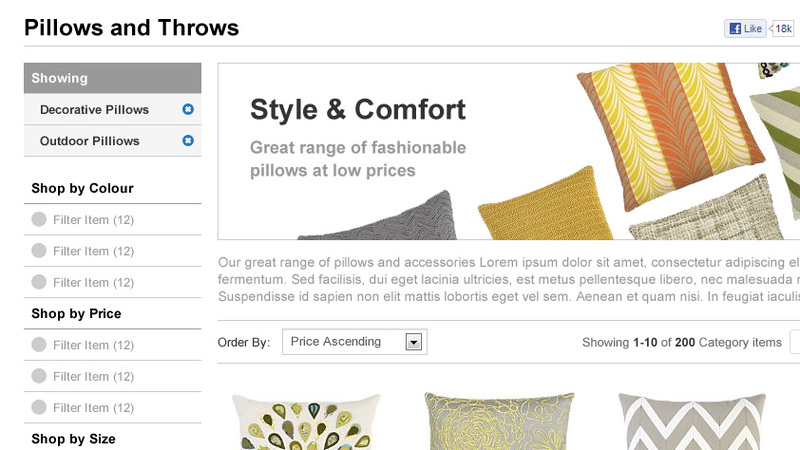 Product filters allow customers to filter the product list by their options, perfect for finding a specific type of item in large product catalogues. Search, which is prominent on all pages, is a great and quick way for customers to find exactly what they're looking for from any part of the site. 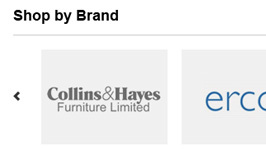 Sell some top name brands? 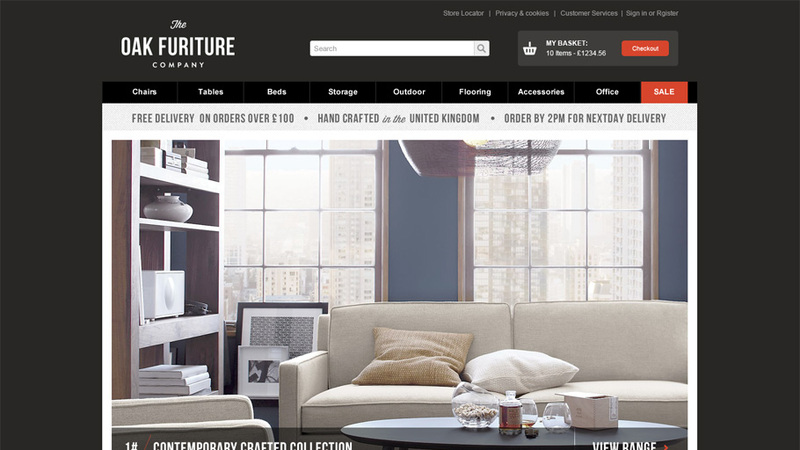 Give your customers the ability to browse products by the brands that they're familiar with. We have extensive product pages, packed full of features that allow you to sell almost any product in your catalogue, if it’s not available we’ll make it. 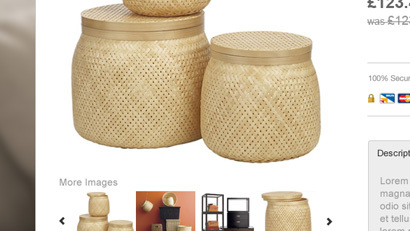 Want to upload multiple images for each product? No problem. 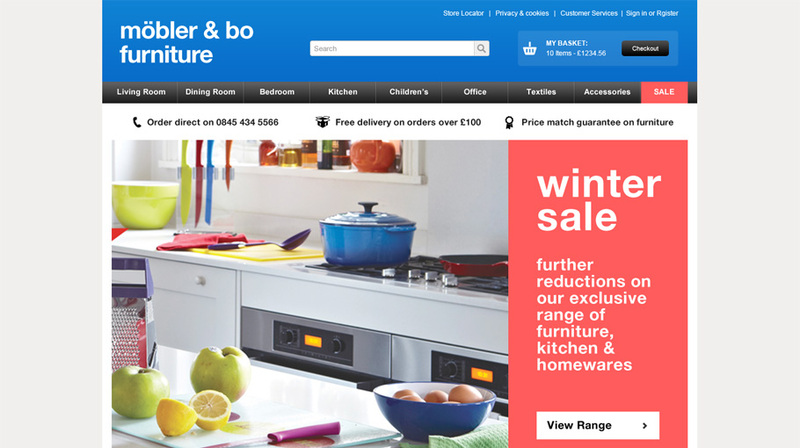 Want to allow customers to click and see bigger photos? Easy. A product can have an unlimited number of images, just upload one image and we'll handle the rest. Do your products require multiple options? 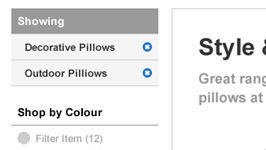 We allow your customers to select from a list of options such as colour and size. 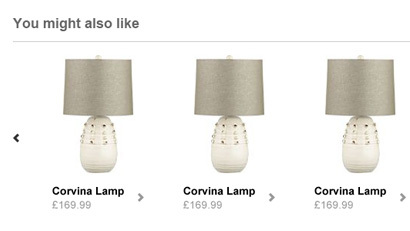 Product groups allow you to sell multiple products at one set price. 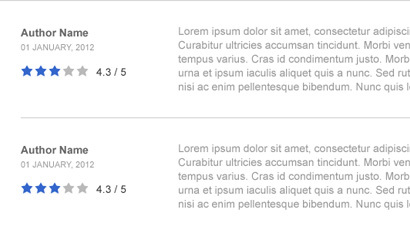 Let your customers leave ratings and reviews on your products. Reviews are now highly recommended as a way to interact and engage with your customers as well as providing the opportunity for higher conversion rates. There are also share options to encourage social media interaction and customer engagement. 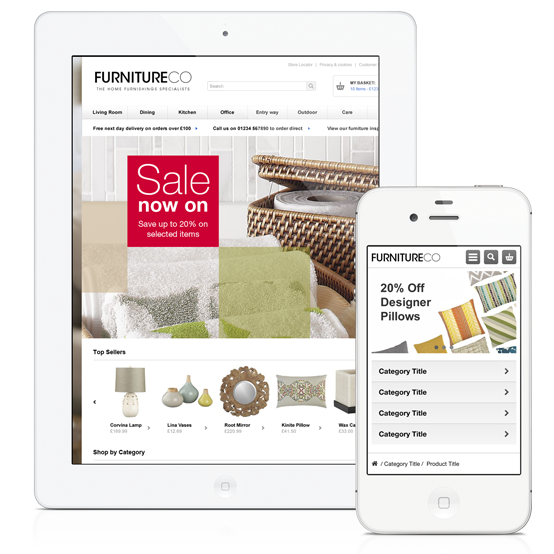 If you're just wanting to promote a range of your product catalogue and not offer them for sale online then we give you the ability to switch off the buy button, perfect for high end and specialist goods. We allow you to enter detailed product specifications such as dimensions, technical information and aftercare. There is also the ability to upload PDF specifications for products for the users to download. 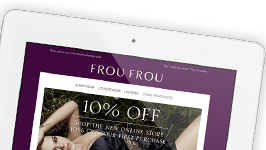 We've worked and refined industry best practises to create a checkout experience which is short, usable and maximises conversions. Each site comes with an SSL security certificate and our checkout process always uses HTTPS to ensure the highest level of security. 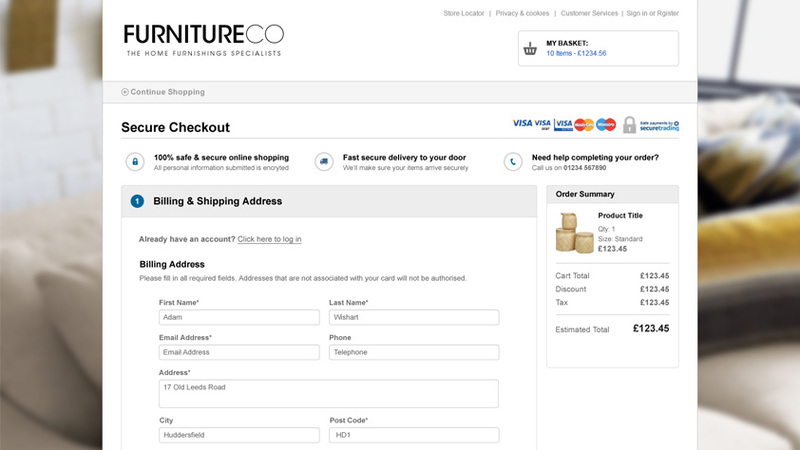 We've refined the checkout process to create a streamlined experience, with 3 steps on one pages, users aren't discouraged with large checkouts, we made it easy as possible to increase conversions. At every stage of the order process, we keep your customers up to date. 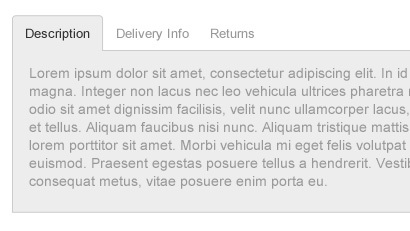 From beautifully designed custom HTML emails sent when the order is placed to dispatch updates and password reminders. Customers have the ability to log into their account to view the status of their previous orders, change their personal details and billing address. 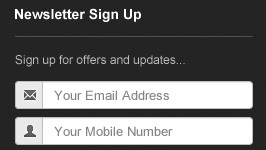 They can either log in, sign up or checkout as a guest. Build a solid Search Engine Optimisation foundation throughout your website, create relevancy for search engines and users to find products and understand your website? Search engines look for keywords in URLs; it’s a known ranking factor. reformat dynamic URLs to appear as simple, static, web pages. This increases a website's search engine optimisation to better index your site. Edit the descriptions and titles for categories with useful information to boost their SEO ranking and increase traffic for specific search terms and products. Search engines cross-reference a web page's content with data in the site's meta tags when indexing the page. 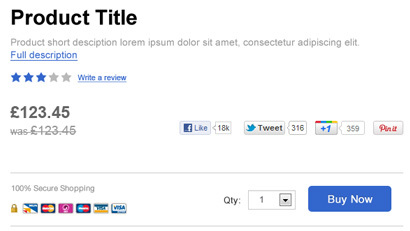 The more relevant the meta tags, the easier it is for search engines to index a page's content. Your store has all the tools to easily manage orders and customers. 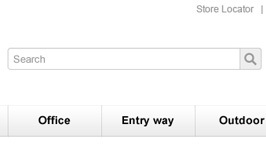 It also allows you to set up your own shipping options for a fully flexible store. Simple overview of your orders, colour coded by status, easily search and find the customers that you're looking for, edit or view their orders, billing, shipping information, apply discounts and much more. Organise customers into groups and notify them in bulk or one by one at the vital stages through their order process. Your store gets straight to the point, and helps you calculate shipping rates quickly and accurately. Whether you use table-rates or via API, Your store handles it with the usual power and flexibility. Stay in touch and build a loyal customer base, promote products, offer discounts and much more. Use the powerful conditional-based system for configuring incredibly flexible discounts and sales. 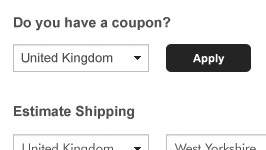 Configure discounts and vouchers like: IF cart total equals or is greater than £100 AND shipping country is UK discount order by 10%. iD30Email makes it easy to attract new subscribers, send them beautiful email newsletters and see stunning reports on the results. Everything you need to succeed with email marketing! We make it easy to grow your list by adding a signup form to your own site, and take away the headaches of managing a list by handling subscribes, unsubscribes and bounces for you. 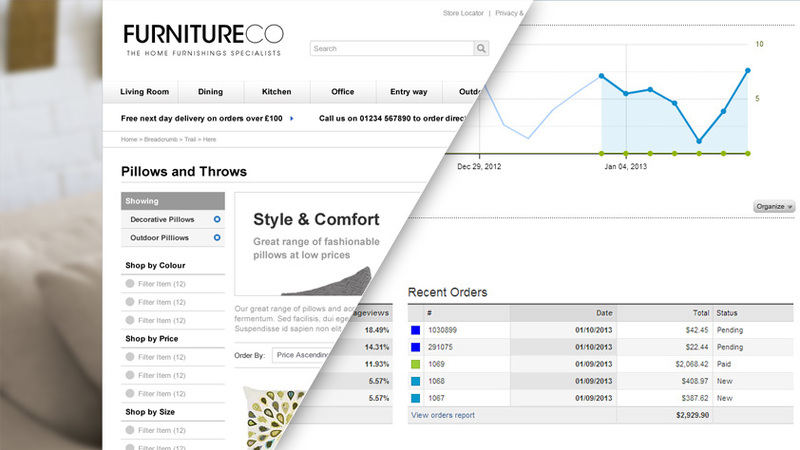 Get an overview of your business with the dashboard. It displays detailed information about traffic and sales. See traffic versus revenue, top pages, recent blog comments and more. 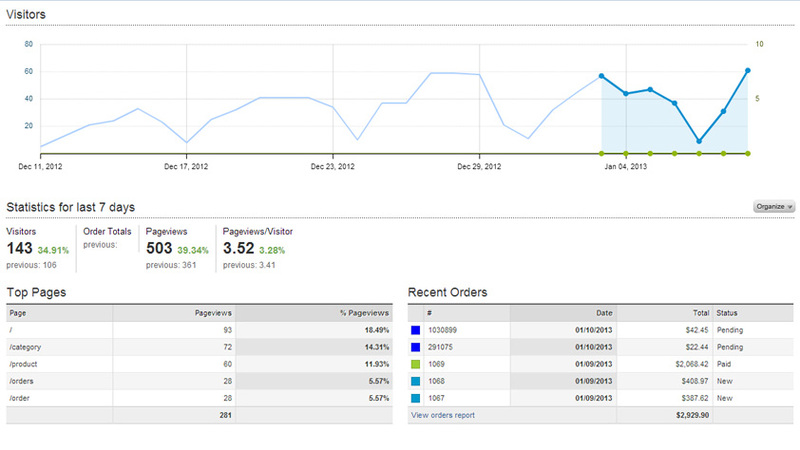 Combined with Google Analytics, you can get an overview of even more details like bounce rate and time on site. The Reports section provides a wide range of ways to visualize statistics. See a line graph of representing revenue, taxes or shipping charges. Get a bar or pie chart reporting the most popular categories, products and more. Easily create reports for any specific date range. Pull reports from date to date, month to month or year to year. We look after you and your stores, making sure our on the right track at all time and where always here to help with any advice you might need. We look after you and your business by offering fee exceptional help and advice to grow your business, because the more you succeed the better we become. All of iD30’s ecommerce stores are located in a Tier 1 high quality data centre which provides fire protection and has multiple redundancy for internet power and air conditioning. It is fully managed and hosted at all times on our sophisticated scalable servers with 24 hour monitoring services. This means you are guaranteed a very high level of uptime and fast loading and visibility for your website. At the same time our service support is second to none, provided Monday to Friday from a UK based service team. You get to speak to real team of people who can help and advice on all aspects of your website.